Businesses can now respond to users' comments on Facebook via Facebook Messenger. Businesses using the site now have more ways to send private messages, through Messenger, to Facebook users who interact with businesses’ pages or ads. Previously, businesses could only respond to users’ messages in the way they were initiated, either through a comment or a private message. Now, if a user leaves a comment on a Facebook page, the page owner can respond privately through Messenger. 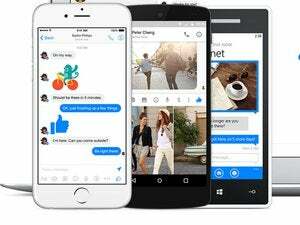 The changes also include new messaging integration for ads on Facebook. Businesses can incorporate a “Send Message” button into their ads, to let Facebook users initiate a private conversation directly from the ad. Facebook also wants to let users know which businesses are the most efficient in their responses to users’ messages. Pages that respond to 90 percent of messages and have a median response time of less than five minutes will have a “very responsive” label added to their pages. 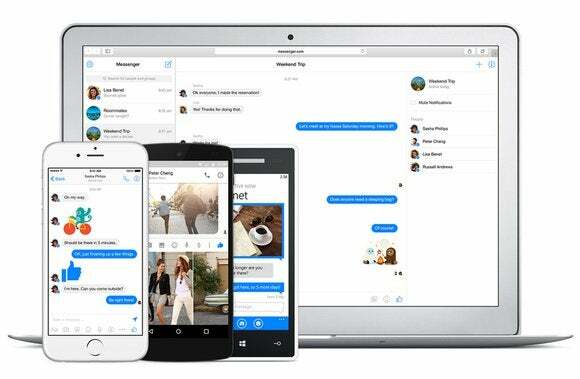 Facebook views its Messenger service as more than an app simply for exchanging messages between friends. The company has also begun to expand Messenger’s functions so that users can check the status of their retail transactions using the app.